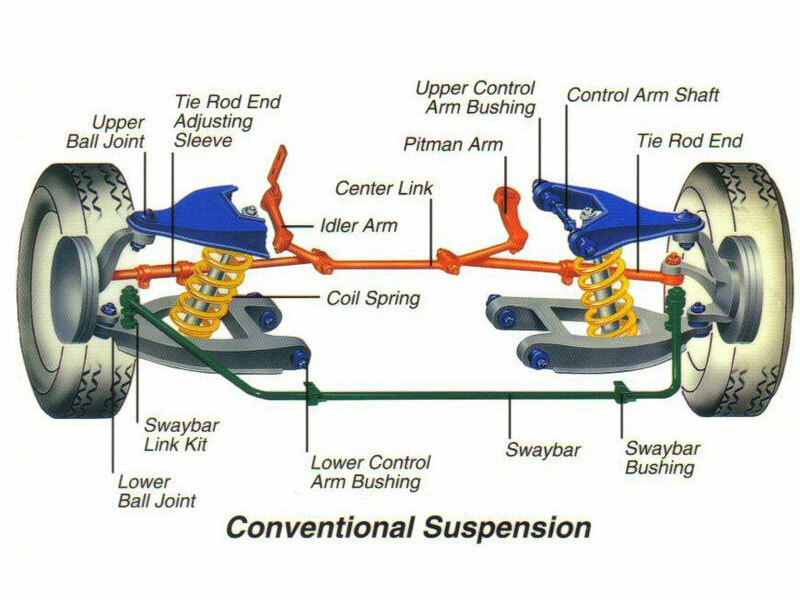 Your car's suspension and steering system allows your wheels to move independently of the car, while keeping it "suspended" and stable. 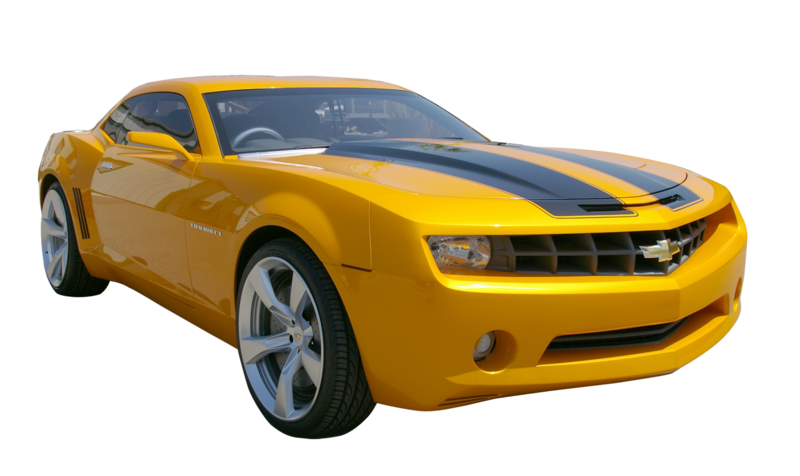 Any play or uncontrolled motion in these systems results in handling deterioration and accelerated tire wear. Go out to a large space (such as a parking lot), and slowly drive in tight circles. 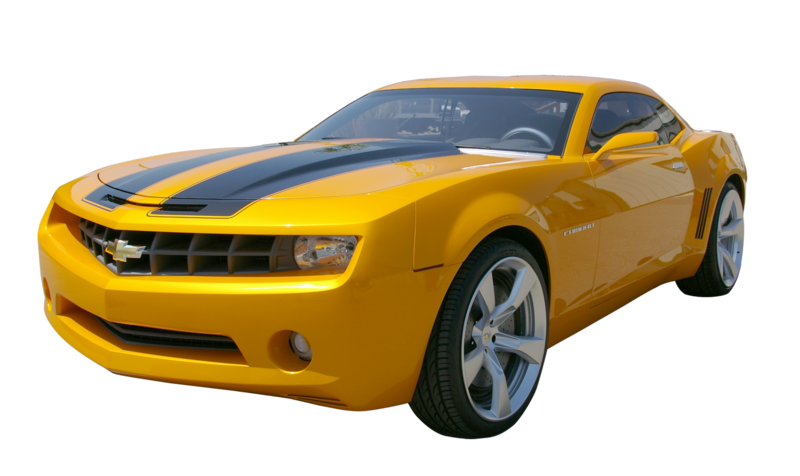 If you hear a clicking or cracking noise it must be repaired immediately.